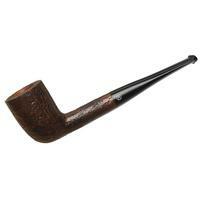 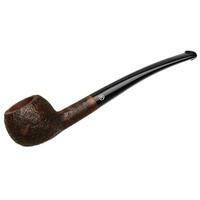 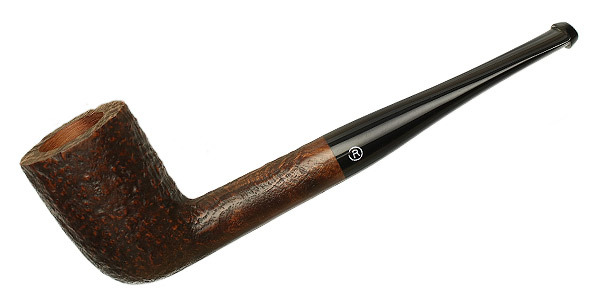 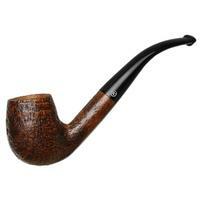 With its strong taper, fairly, but not too generous chamber, and overall trim, lean figure, this "J17" Dublin shape is just a classic French shape. That's not all that surprising, though, considering it's part of Ropp's new Etudiant line — a series of pipes designed to provide beginner pipe smokers with an affordable solution for building their rotations. 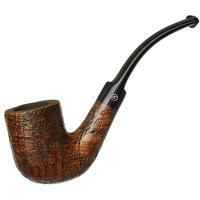 Bowl Height: 1.84 in./46.64 mm. 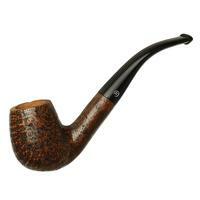 Chamber Diameter: 0.76 in./19.28 mm. 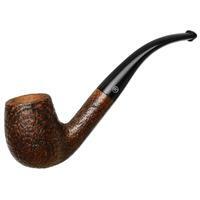 Outside Diameter: 1.23 in./31.14 mm.